An exciting treat awaits vacationers as The Discovery Leisure Company once again holds its annual Black Friday Sale from November 23 to November 30, 2018. Join the cyber craze and delight in the special online offers with discounts of up to 60% off at Discovery Shores Boracay, Club Paradise Palawan, Discovery Country Suites Tagaytay, and Discovery Suites Manila. Members of My Discovery Elite get to save even more with an additional 5% discount. Sink your toes into the powdery white sands of Boracay and enjoy a lavish vacation at Discovery Shores Boracay with a special room rate of P11,000++ per night, with stay period until December 23, 2019. 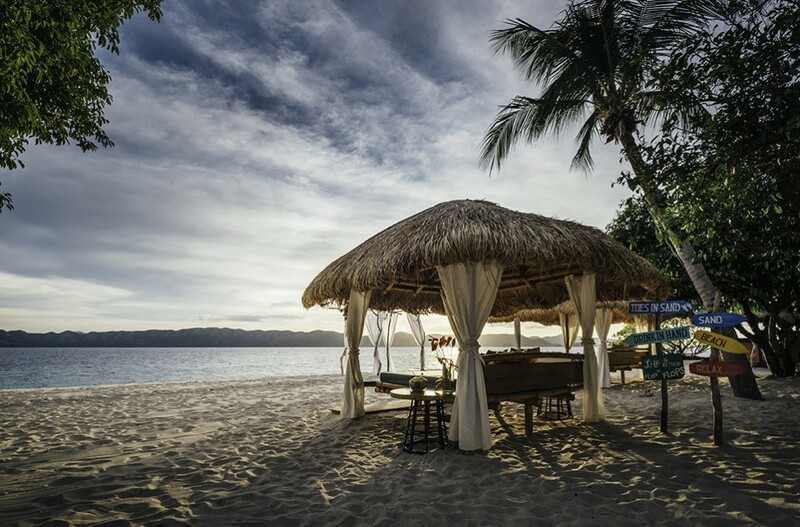 What’s more, guests will also get daily breakfast for two at the internationally acclaimed Sands Restaurant, and roundtrip van and boat transfers to and from Boracay Airport in Caticlan. Dive into an adventure of a lifetime at Club Paradise Palawan in Coron. The special room rate is P11,000++ per night at the Garden Suite, for stays until December 23, 2019. Its perks include daily breakfast for two at Firefish Restaurant, one time dinner for two, and roundtrip airport transfers. Enjoy the cool breeze of Tagaytay while marveling in the astonishing view of the world’s tiniest volcano. Enjoy Discovery Country Suites’ limited offer of P6,761.71++ for a Deluxe Suite and P7, 576.38++ for a Premier Suite, all with breakfast and set dinner for two. Guests will also have high-speed internet access, wine and cheese at sundown, milk and cookies at turndown, and 10% discount at Restaurant Verbena. Stay dates are from December 2, 2018 to May 31, 2019. 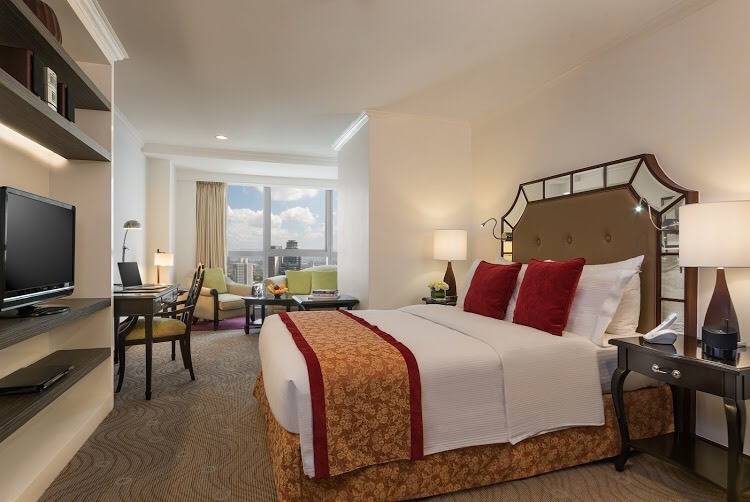 Have the perfect getaway at Discovery Suites Ortigas, offering special packages from a One Bedroom Suite for P4,500++, Two Bedroom Suite for P6,875++, and Three Bedroom Suite for P8,525++. Avail of your stay from December 1, 2018 to March 31, 2019. 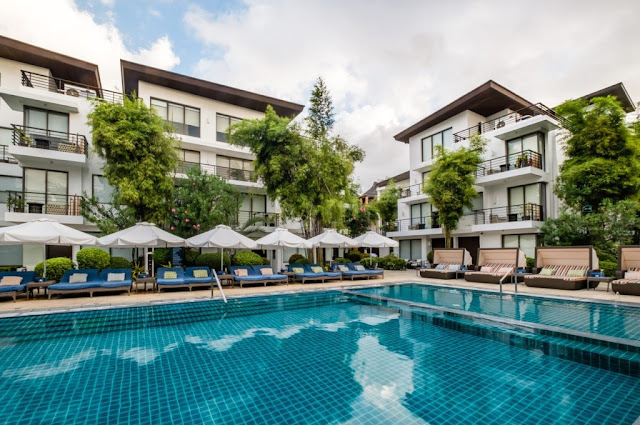 Guests will get to enjoy breakfast buffet for 2 for One-Bedroom Suites, 4 persons for Two-Bedroom Suites, and 6 persons for Three-Bedroom Suites, Internet access, and 10% Food & Beverage discount on Room Service.